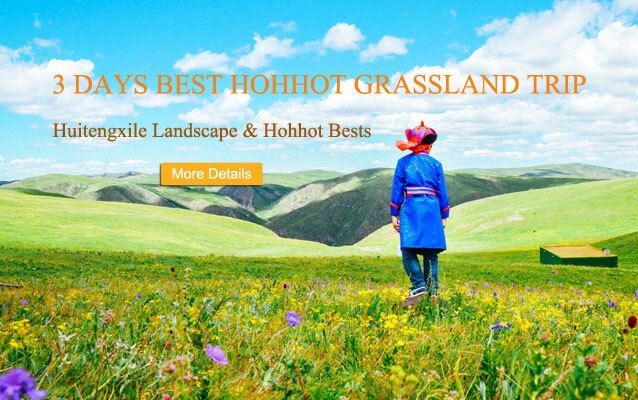 Our 3-5 days city tours take you visit the most popular cities (Hohhot, Baotou, Ordos, Hulunbuir) with grasslands in Inner Mongolia! 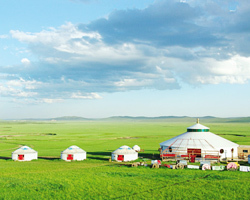 All the trips cover the most beautiful landscape and authentic Mongolian culture. Select and travel as you like. 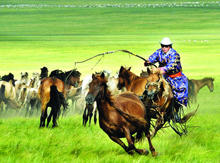 The following top 3 tours are designed to travel through three different grasslands in Inner Mongolia. 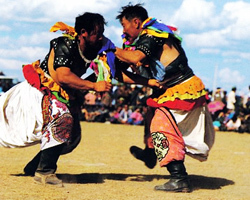 They are Huitengxile, Xilamuren and Gegentala Grasslands. 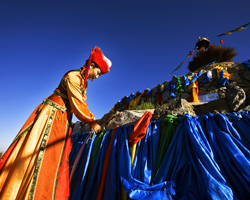 The special theme tours also cover highlights like Resonant Sand Bay & Mausoleum of Genghis Khan. 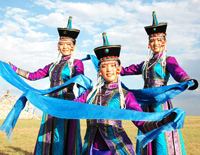 All are private, flexible & customizable at affordable prices! 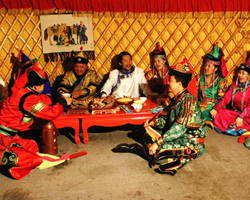 Beijing serves as the gateway to Inner Mongolia! 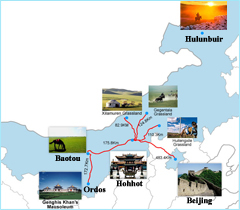 Flights and trains are connected Beijing with the major travel cities of Inner Mongolia. 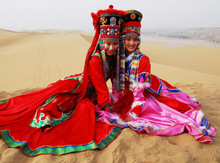 The following hot China tour packages take you to see the nature and culture in these two destinations. 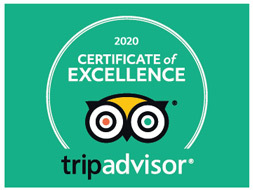 Great deals are offered in 2019! 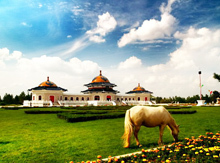 See the best landscape and man-made wonders in Beijing & Inner Mongolia! 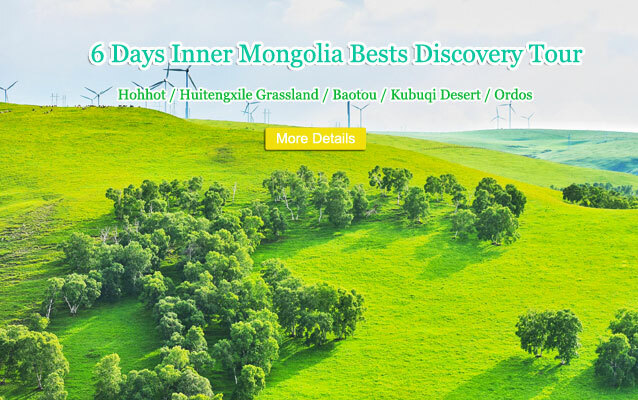 In 8 days, you'll see the cultural sites Forbidden City, Summer Palace, Great Wall in Beijing; and immerse yourselves in grassland & desert landscape and try some exciting activities in Inner Mongolia!